This area deals with global geopolitical trends of the oil, gas and coal sectors, with a focus on short and longer term trends in demand and supply. This area focuses on the economic and geopolitic transformation of the electricity sector, at French, European and global levels. A specific attention is devoted to the future of the nuclear industry and the strong development of renewable energy sources. 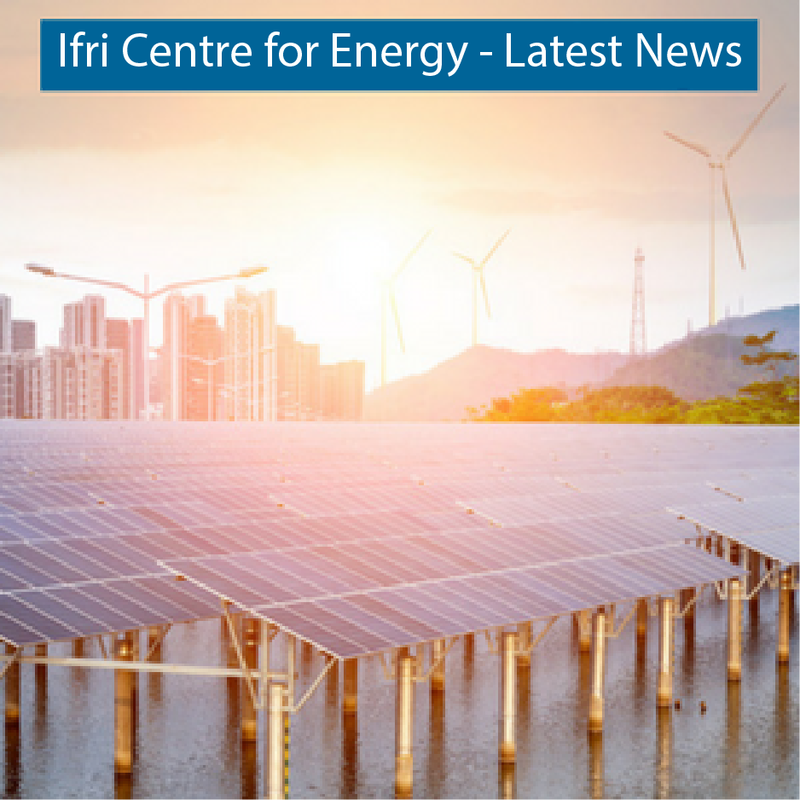 This area examines the major policy regulatory issues of the European internal and external energy policies, with a focus on the integration of energy markets and the deployment of low-carbon technologies. Mexico’s Energy Reform (hereafter, the Reform) enacted on December 20th 2013, and the Secondary Laws adopted on August 11th 2014, marked a milestone in the history and the development of the Mexican energy sector. Only three years after its adoption, the Paris Agreement on Climate is undermined. With the US announcing their withdrawal, maintaining the momentum for climate action and international cooperation has proven increasingly complex. Mediterranean countries have to embrace the challenge of balancing the energy needs of their growing populations and economies, with energy security considerations and environmental sustainability commitments, in line with the recent Paris Agreement on climate. Ukraine’s energy sector reforms are progressing yet the Naftogaz restructuring, the future role for gas transit and relations with Gazprom are key challenges. Despite the EU’s long-standing commitment to climate action, its energy-related GHG emissions have picked up again in 2017. Renewables keep making inroads in the EU electricity mix but delays in reducing coal-fired generation are undermining the EU’s overall climate policy. Russia-China relations: What next & else after ESPO, Yamal LNG and Power of Siberia? Belgium is slowly phasing out its aging nuclear energy infrastructure. But looming winter weather, limited renewable options and a poorly connected electricity network have left the country at risk of blackouts. COMMENT: Does the Trump-led trade war with China threaten US energy dominance? President Trump is using tariffs and quotas as weapons in his trade dispute with China. Sylvie Cornot-Gandolphe and Jean-François Boittin of think tank the French Institute of International Relations (IFRI) argue that his actions threaten US energy dominance worldwide. Shared projects, shared tenders and joint R&D projects could see low-cost offshore windfarms and interconnectors criss-crossing the North Sea. A few months ago French environment minister Nicolas Hulot took the trip of almost 100m to the top of a wind turbine funded partly by a co-operative of poultry farmers. Back on the ground, he found the right analogy to tell his audience why the country needs plenty more of the same.